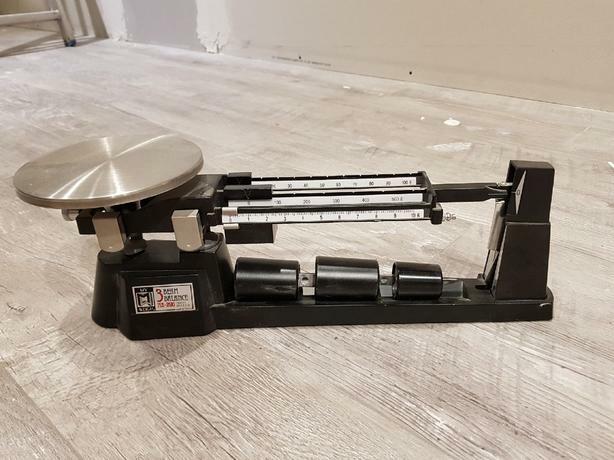 I am selling a balance beam scale. It is practically brand new. It can stand up to 2610 grams on this scale. If you are interested please give me a call at 250-618-8348 and ask for Jeff.